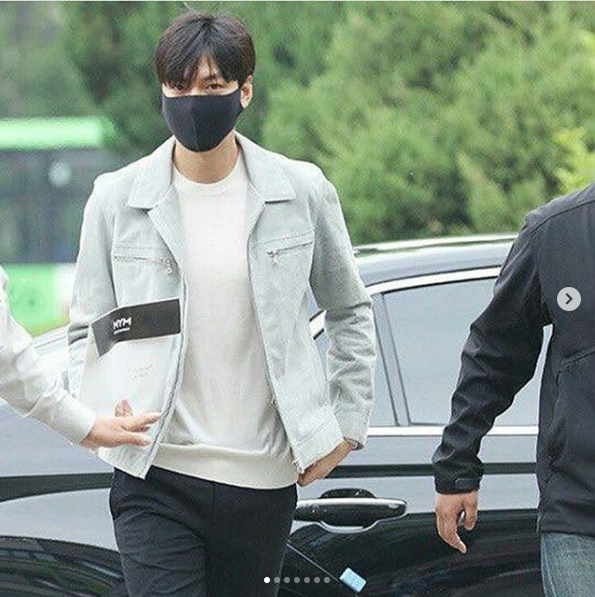 Lee Min Ho has officially entered the military! 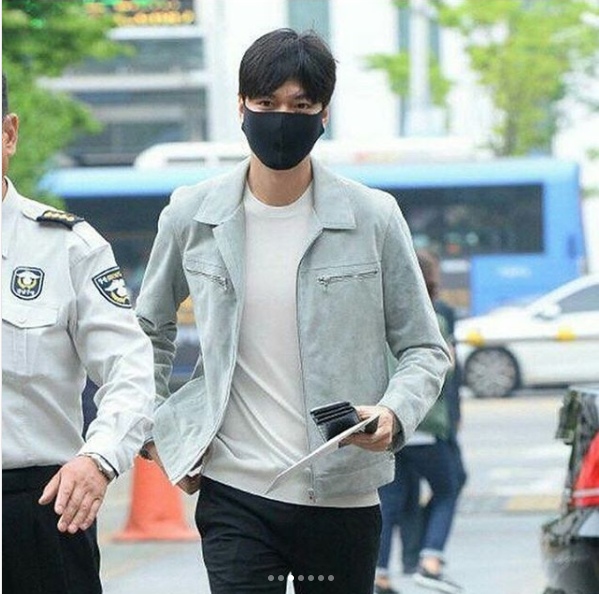 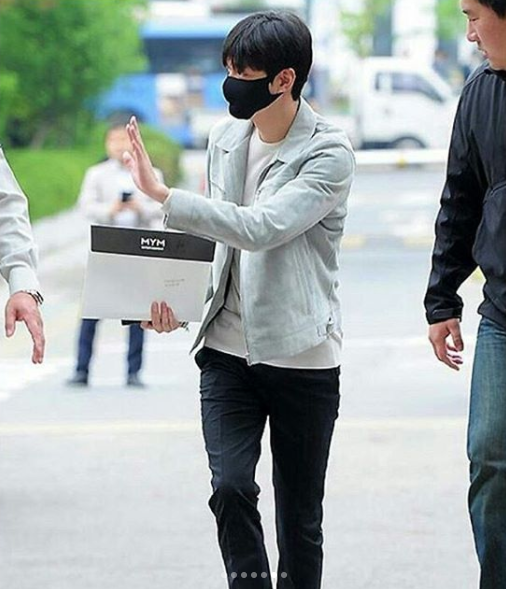 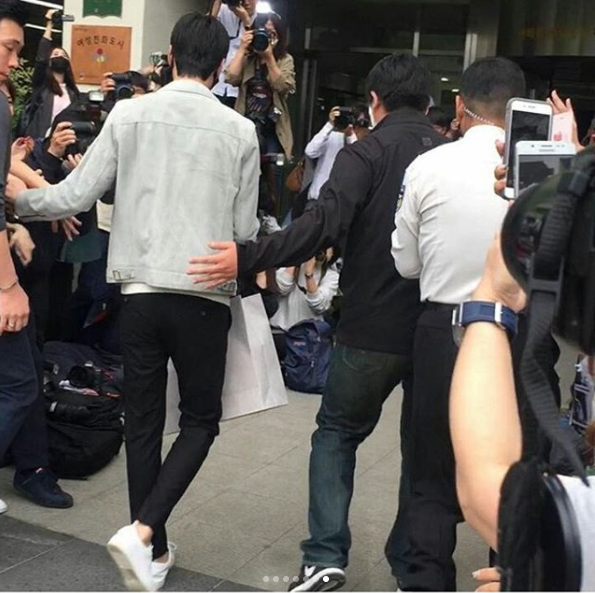 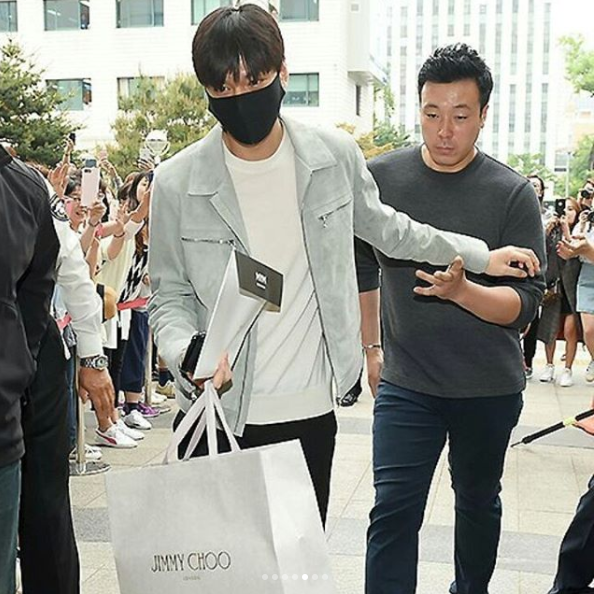 According to a report by Soompi, the Legend of the Blue Sea star has officially started his military duty as a public service worker in the Gangnam District Office in Seoul, South Korea. 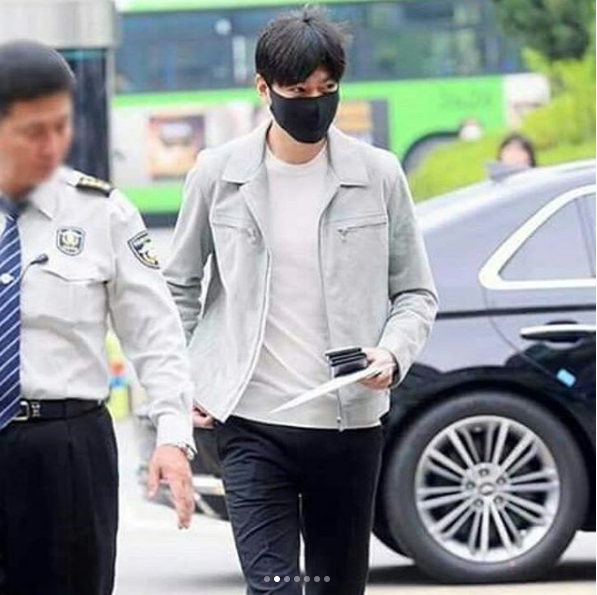 He is also expected to enter a training camp within the year after he receives an official schedule of the Military Manpower Administration.